September 2015. Southend, Essex. Bespoke Risk Solutions announced today that it has launched a comprehensive travel insurance policy especially designed for cruises. The policy is unique in that it covers world cruises up to the full price paid (maximum?). This year, the UK cruise market passed the one million passenger mark for the first time according to figures released by cruise body CLIA UK & Ireland. Statistics show the number of British and overseas passengers joining their cruise at a UK port grew 10% to 1,062,000 in 2013, whilst the number of passengers on day visits to one of the UK’s 51 cruise ports jumped by 20% to 866,000. 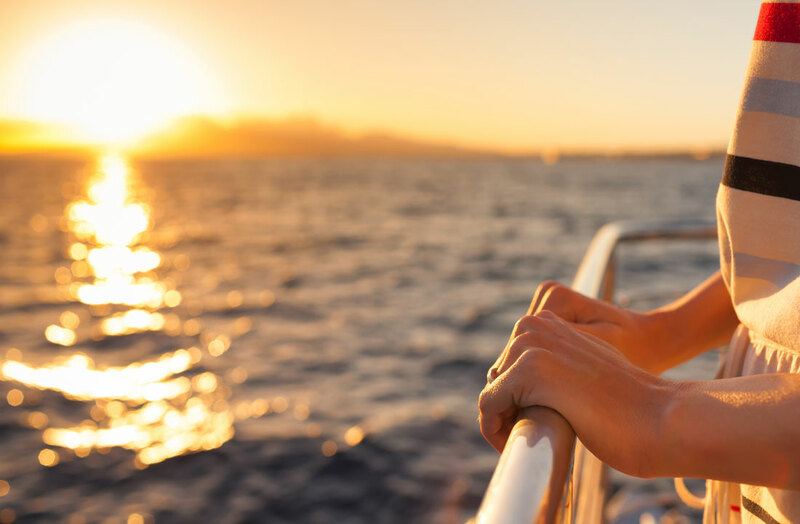 Joining forces with a leading UK tour operator, Bespoke Risk Solutions has designed the cruise insurance to cover cruise passengers including those passengers in their 80s, with pre-existing medical conditions and those with impaired life. Your policy must cover your entire trip (even before you embark).